I've spent the past several years in the world of web development, working with clients of varying sizes on dozens of different platforms & technologies across the stack. I'm comfortable with pretty much anything written in code, but primarily specialize in crafting bespoke and intriguing client-facing interactions. Having been academically trained in graphic design and digital media production, I have the rare combination of being design-aware as well as understanding, in depth, how to implement design for the web in an architecturally sound manner. The branded merchandising company Zorch, came to Doejo looking to update their web presence to better reflect the modern, technology-driven approach they use to help their customers on a daily basis. As the lone developer on the project, I successfully executed on the designer's ambitious vision, weaving a variety of innovative and technically novel pieces into a single, seamless, platform-agnoistic experience. A full writeup on the project can be found on the Doejo blog. 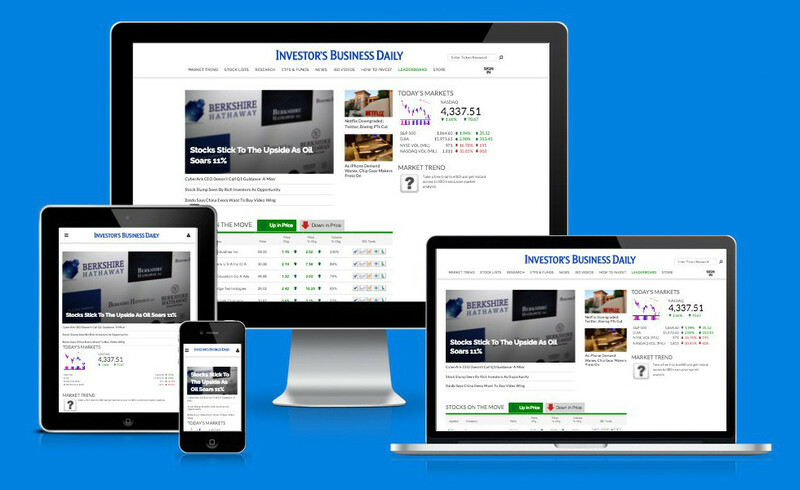 Investor’s Business Daily (IBD) is a leader in the financial, economic, and political news sector. IBD and Doejo collaborated to create a streamlined workflow of content creation within an updated CMS and implemented lightning-fast, seamless integration of online publishing to print production. 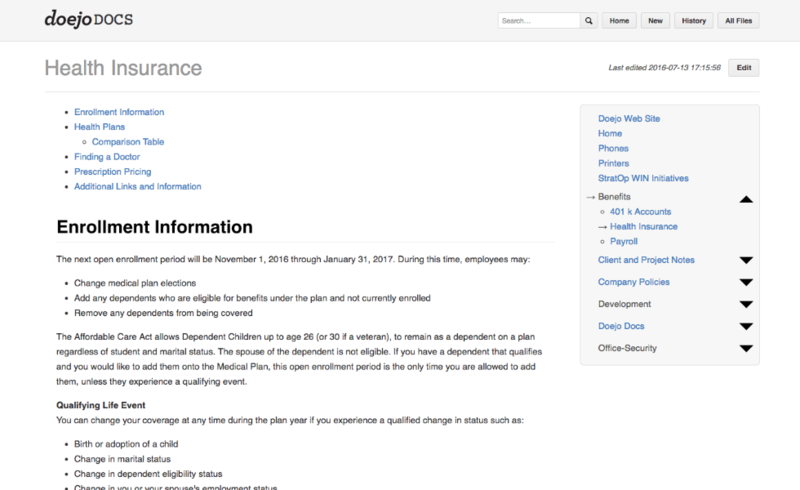 The front end received a facelift, including flexible page designs, allowing user-friendly layout updates on the fly. 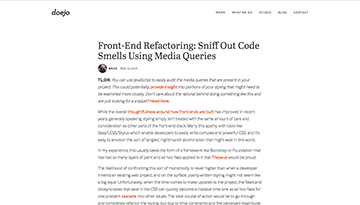 I joined the project a few months into the development process, with the specific purpose of auditing and refactoring the front-end code that had already been written. In addition to resolving the outstanding issues uncovered, I handled the majority of the remaining front-end development work, and helped define and implement a modern development and QA work flow for the organization going forward. The site is currently live at www.investors.com. When I first arrived at Doejo, I was frustrated by the lack of information that was available to new hires. After a few months, I decided to do something about that. In my spare time, I took it upon myself to create the information repository that I had wished existed when I first started. 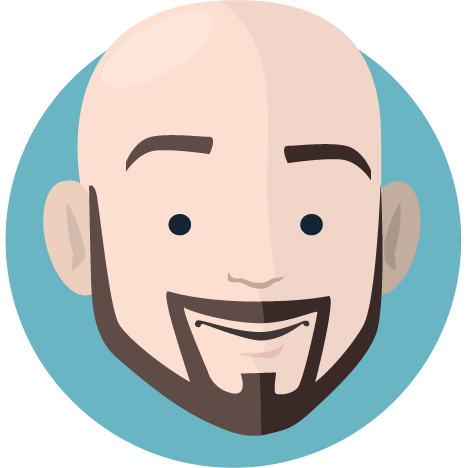 Additionally, I also became the project's primary content contributor, writing on a wide variety of topics including: company policies & procedures, how-tos for internal tools, coding style guides/best practices, and client/project notes. 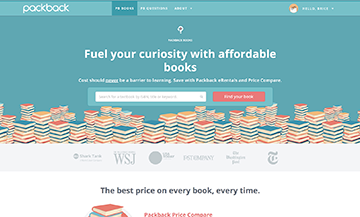 I worked with Packback Books to help build and launch version 2 of their digital text book rental platform. The site uses AngularJS on top of a Laravel back-end. Additionally, I was tasked with creating a common styling framework and pattern library which is still used across all of their various properties. It can be found here. This is just the tip of the iceberg. Feel free to explore my old site which has a far more exhaustive list of things I've created.